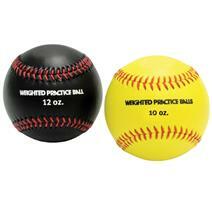 SKLZ Impact Practice Baseballs - 12 Pack available for sale online & in-store at Source For Sports. 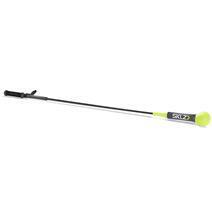 SKLZ Impact Practice Softballs - 8 Pack available for sale online & in-store at Source For Sports. 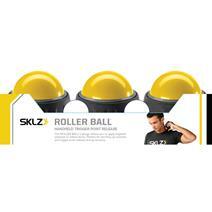 SKLZ Rollerball 12 Pack available for sale at your local Source For Sports store. 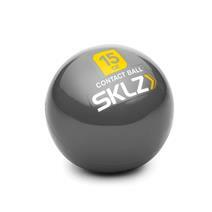 View Photos, Description & Reviews Of The SKLZ Contact Ball-15 Oz Available For Sale At Your Local Source For Sports Store. 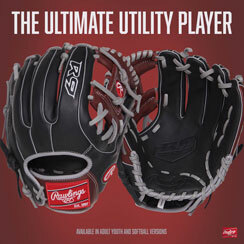 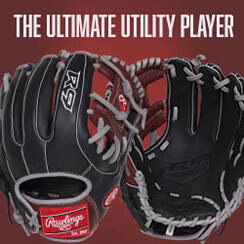 SKLZ Softhands Trainer available for sale online & in-store at Source For Sports. 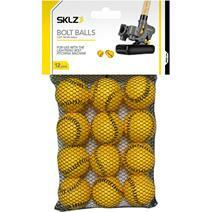 SKLZ Bolt Balls - 12 Pack available for sale online & in-store at Source For Sports. 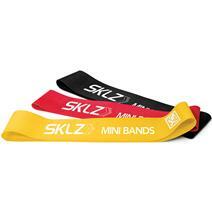 SKLZ Mini Bands available for sale online & in-store at Source For Sports. 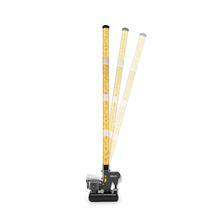 SKLZ Lightning Bolt Pitching Trainer available for sale online & in-store at Source For Sports. 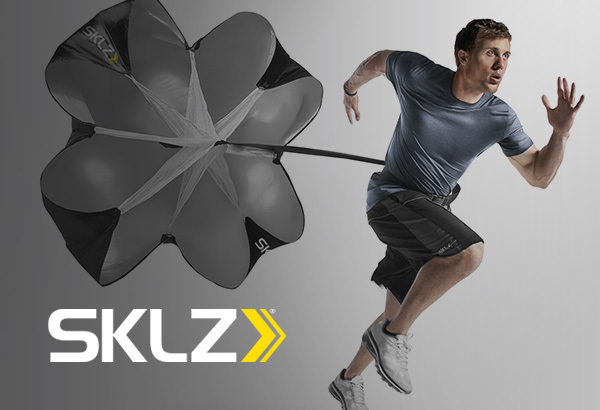 SKLZ Target Swing Trainer available for sale online & in-store at Source For Sports. 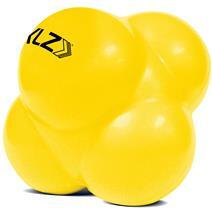 SKLZ Weighted Baseballs - 2 Pack available for sale online & in-store at Source For Sports. 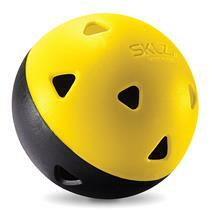 SKLZ Reaction Ball available for sale online & in-store at Source For Sports. 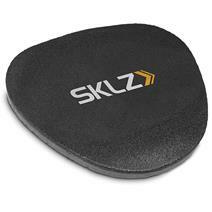 SKLZ Star-Kick Trainer available for sale online & in-store at Source For Sports.